Updated Sunday July 9, 2017 by Kris Smith. 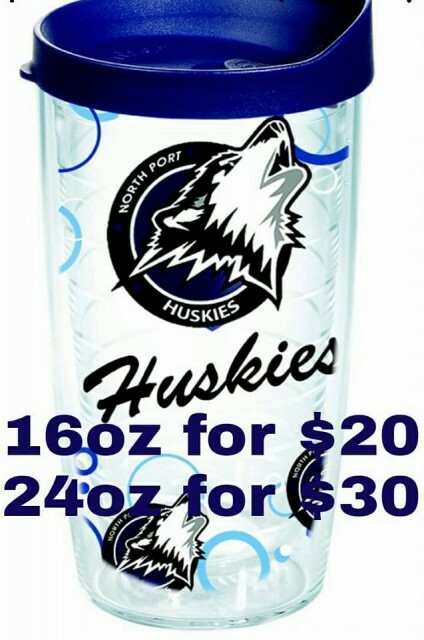 Support your Huskies with your very own Huskies Tervis! Available in 16oz and 24oz sizes. You can order and pay online right here on our website. Get them before they are gone! Limited amounts. They will be available in our Huskies Spirit Shop once Fall season starts as well. Lets Go Huskies!